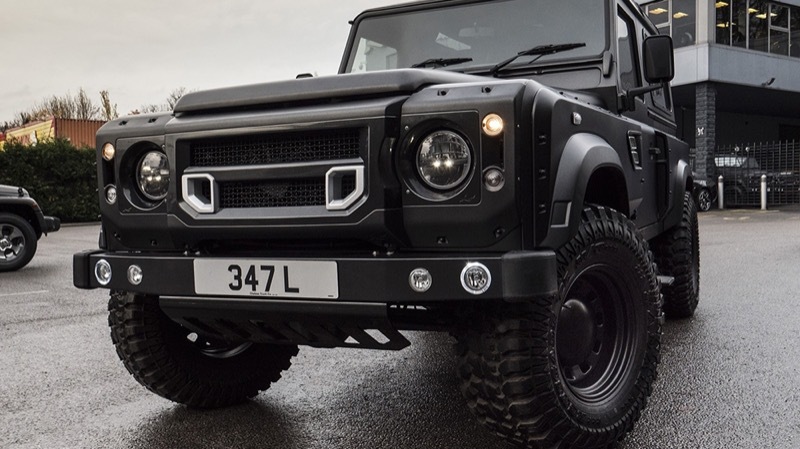 The Land Rover Defender is quite a menacing and capable off-road menace that’s grown a loyal following. 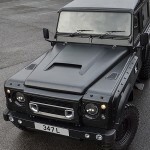 A very unique example of the Defender, customized by Kahn Design and Chelsea Truck, is now for sale, complete with GM’s 6.2L V8 LS3 engine. Chelsea Truck did more than cram the fourth-generation GM Small Block under the hood and kick up their feet. 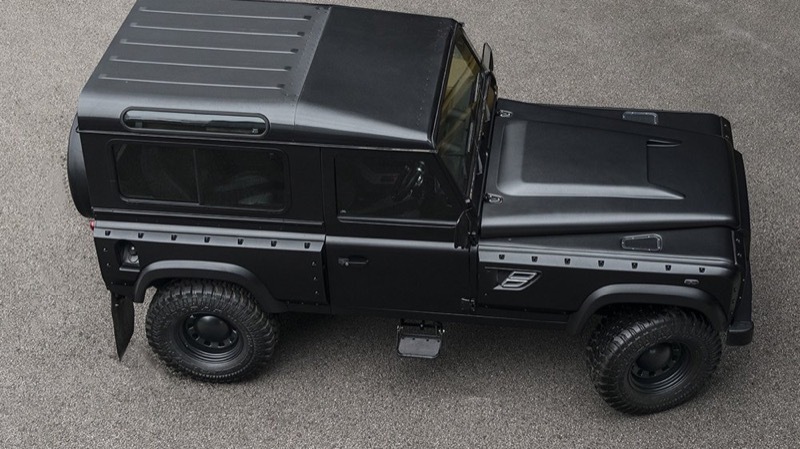 In fact, there is a reason the company refers to this once-pedestrian Defender as the Flying Huntsman 105 Long Nose. Why Long Nose? Well, the tuner added 15.7 inches to the chassis, all of it in front of the windshield. 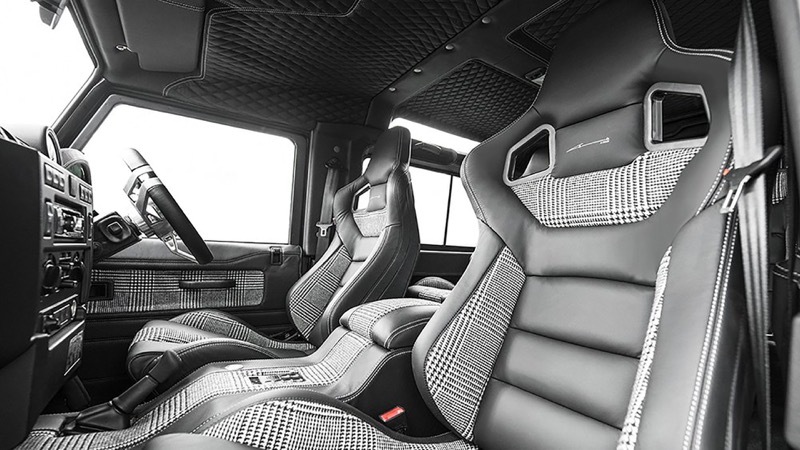 That added length makes for a very unique appearance that combines with other visual enhancements to create a menacing off-road machine. 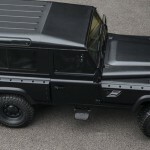 Besides the long nose, other visual enhancements include new bumpers, wide wheel arches, a custom grille, and a new hood. 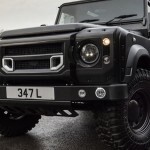 Tubular side steps enhance the Long Nose’s rugged look. It rides on 285/75 Cooper tires and features a set of rear mud flaps. 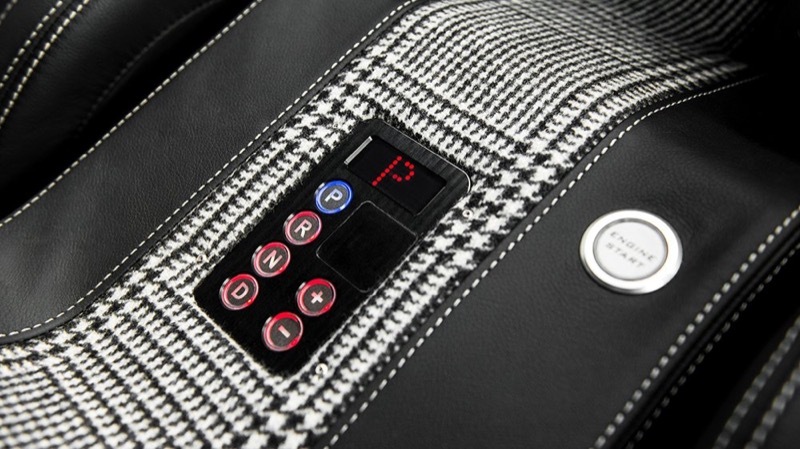 The interior is all kinds of luxurious thanks to elements like diamond quilted black Nappa leather headliner, rubber floor mats, aluminum pedals, billet finish grab handles, and leather-wrapped sun visors. 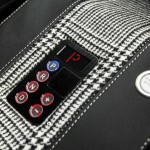 Additional exclusive features include an electronic gear readout, unique badging, a custom rev counter and push-button start. That’s quite a modern package for such an old vehicle. Oh, and the steering wheel is on the right hand side. 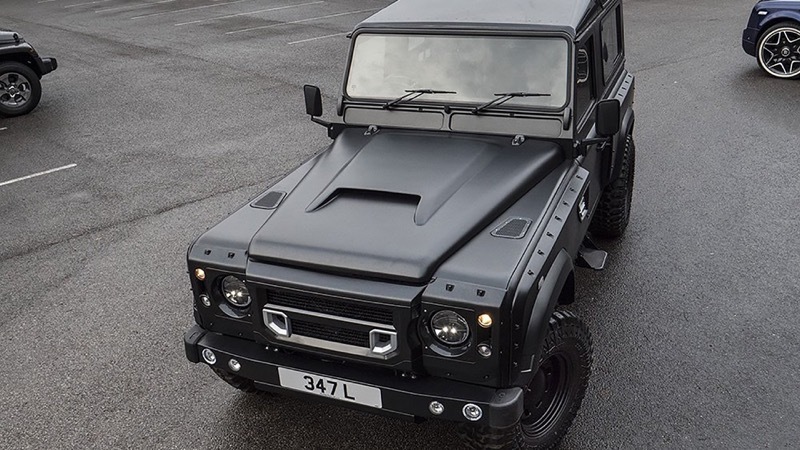 The LS3 V8 is paired with a six-speed automatic gearbox and the duo makes 430 horsepower. The SUV also features an upgraded sports exhaust system, suspension, and brakes, which help keep all that power under control. And yes, it’s for sale. There’s an asking price of £149,999 – or $196,564 at today’s exchange rate. 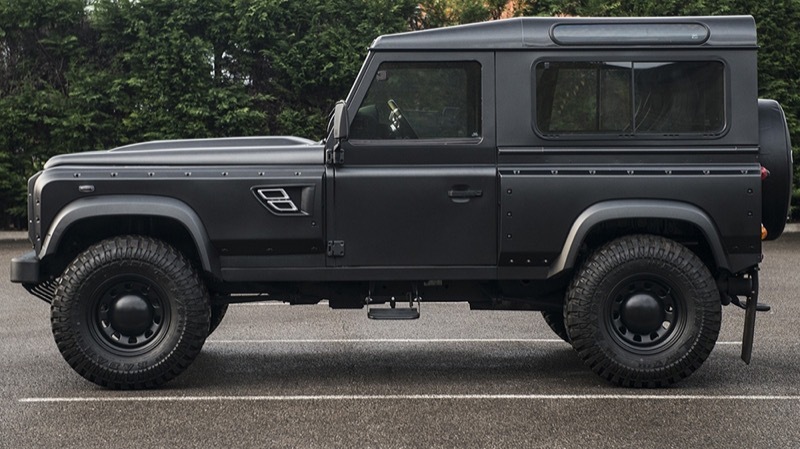 That’s a lot of money for a GM-sourced V8 wrapped in a modified Land Rover Defender. However, this is one rugged and menacing use for the mill. Subscribe to GM Authority for around-the-clock GM news coverage. No. It simply doesn’t work. Better have a nose camera for actual trail work on rocks. Even parking looks like a challenge with that nose.